Sleep Number P-5 VS. CSE Review - Which One Is Best For You? Home » Sleep Number P-5 VS. CSE Review – Which One Is Best For You? Sleep Number P-5 VS. CSE Review – Which One Is Best For You? The Sleep Number P-5 mattress is a bestseller but the Classic Series Special Editing (CSE) mattress is incredibly comparable. Only a few details (and a couple hundred dollars) separate these two mattresses. With so many similarities, it can be hard to decide which mattress is best for you. To help, we put together this guide that highlights the features of the P-5 and the CSE. After speaking with Sleep Number Customer Service representatives, I learned about a few extra details and clarifications that may help you decide between a P-5 or a CSE mattress. 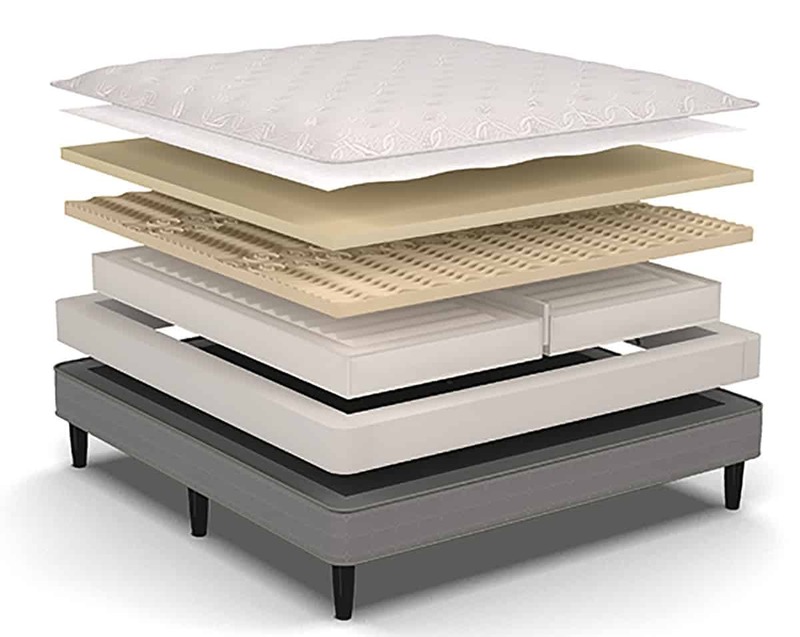 Mattress Top: Customer service representatives told me that all 3 models in the Classic Series – C-2, C-4, and the CSE – have traditional soft knit mattress tops. 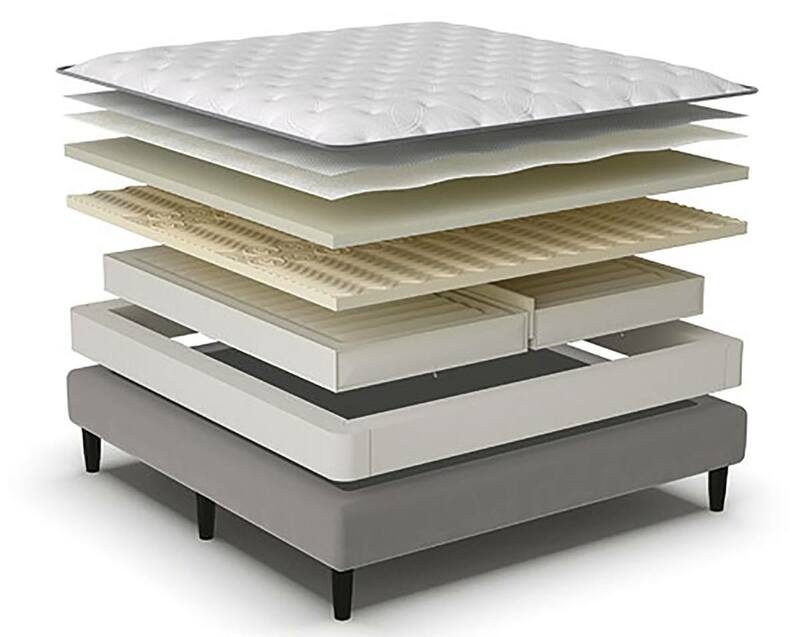 The P-5 mattress top comes with a more luxurious, European-style pillowtop. Comfort Foam layer: According to the website, the P-5 mattress comes with 2” of proprietary PlushFit comfort foam while the CSE comes with 2” of a general comfort foam layer. However, customer service representatives told me that hey are actually the same foam. Popularity: The P-5 model is Sleep Number’s most popular bed, according to the salesperson I spoke to at a Sleep Number store. He said that one of the reasons people like it is because it seems to have the right amount of balance between cushion and natural firmness from the air chambers. The P-5 and the CSE models are so similar in construction that there are only a few details that set them apart. You Prefer a Pillowtop Mattress. The P-5 model features a European style pillowtop, which is considered more luxurious and soft. It is also probably what gives the P-5 it’s 1” height advantage over the CSE. The CSE features a more traditional soft knit mattress top. You Want To Save A Few Dollars. The P-5 model is $2,099 for a Queen while the CSE is $1,899 for a Queen. By saving $200 and going with the CSE, you could put the extra savings towards accessories, like bedding or put money towards add-on options like Sleep IQ Technology and the FlexFit Adjustable Base. If you purchase a Queen size mattress, there is a $200 price difference between the P-5 and the CSE. Since both mattresses offer the same 2” comfort layer, I think I would save the $200 and go with the CSE model. I could easily put that money towards a less expensive mattress topper or mattress pad or spend it on Sleep IQ Technology. Despite the popularity of the P-5, the CSE is just so similar that I would prefer to save the money and put it towards customizing the CSE mattress or spending money on accessories.